Last minute holiday gift ideas for the food lovers in your life. If, like me, you are still looking for last minute gift ideas, here are some ideas for the food lovers in your life. These suggestions are Columbus based but might give inspiration to those of you living elsewhere. Gift certificates are available for many Columbus restaurants. If you don’t want to pick a restaurant for your giftee- then opt for a Dine Originals gift certificate and your recipient can choose from over 50 restaurants. You can use these at some of our wonderful partner restaurants such as Tasi Cafe, Rigsby’s and Pistacia Vera. North Market gift certificates offer similar flexibility as they can be used at any of the 30+ vendors. Jeni’s ice creams gift cards are a fun stocking stuffer, and best of all, of course is a Columbus Food Adventures gift certificate. 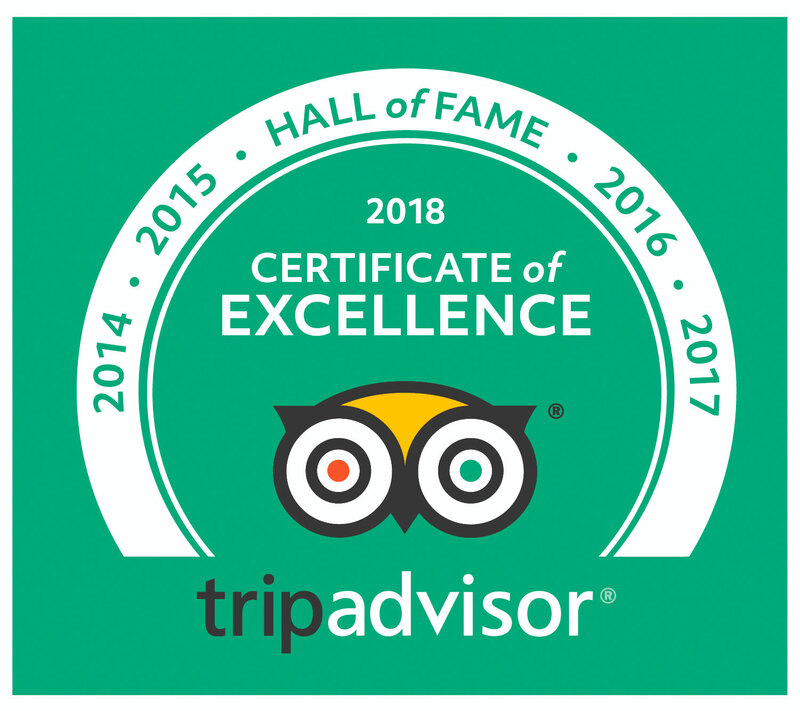 You can choose a gift certificate for any of our scheduled tours and they are valid for a year. I like to give food and drinks as gifts: spices, chocolates, tea, coffee, spirits, wine, ethnic ingredients, unusual or quintessential Ohio products. The North Market is a great place to find edible gifts. North Market Spices have some wonderful rubs and seasoning mixes, The Greener Grocer carries flavored salts, local maple syrup and honey. The Barrel and the Bottle has craft beers and wine. Independent grocery stores like Weiland’s and The Hills Market also offer novelty items, gourmet foods and Ohio products. 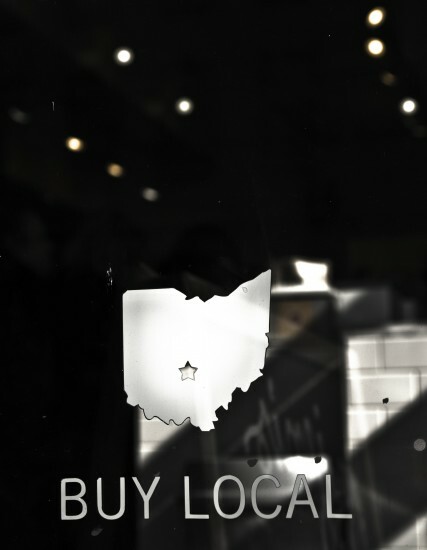 Hills is running a fantastic Buy Ohio, Feed Ohio promotion on more than 125 Ohio items in the store, so you can give fun gifts, support small local businesses and donate to the Food Bank all at the same time. If your giftee likes a drink or two, then there are some fantastic local options for you. Perhaps you can introduce them to Middle West Spirits OYO, or new honey vanilla bean vodka (released this week), or some Brothers Drake Mead. Perhaps you can show them how great Ohio wines can be with a bottle of Kinkead Ridge, or introduce them to a new local brew from Rockmill brewery. You could look up the recipe for their favorite cocktail and buy them all the ingredients. Sugardaddy’s offers their special brownie bark, brownie biscotti and truffles as holiday treats and you can also purchase gift cards or a trifle gift set. 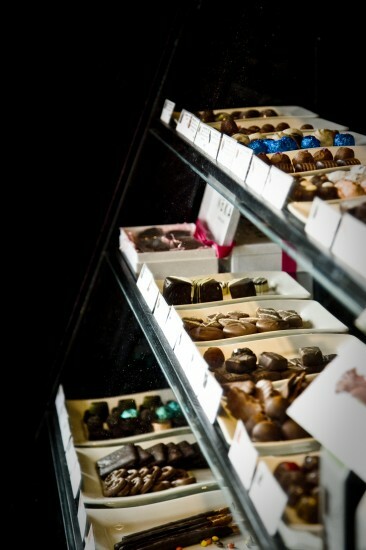 Le Chocoholique has a wonderful range of chocolates, with every flavor you could imagine and some festive flavors and designs. Enjoy a hot chocolate while you browse their selection. We have two wonderful cookware stores in the Short North. The Cookware Sorcerer on High St, and North Market Cookware. Both offer an array of gift ideas from stocking stuffers to pans that will last a lifetime. If you know someone who doesn’t have a Microplane grater it’s an invaluable tool they will always thank you for. I love these Kuhn Rikon paring knives – perfect for picnics. North Market school of cooking classes are now only $35 per person including dinner (and often a glass or two of wine). Many of the classes are taught by Dine Originals Restaurant chefs including Kent Rigsby and Alana Shock. Others are taught by Robin Davis, Food Editor of the Dispatch or by other guest chefs. They make a great gift and the schedule is here. You can also gift a ticket for the next Slow Food off the menu dinner to be held at Knead on January 29th. If you want even more ideas Columbus Underground had a food and drink related gift guide last month and they also have plenty of gift ideas for non-foodies. All of the photos for this post were taken by Kristen Stevens. Check out her website to see more of her wonderful work. Thanks for the plug on our food/drink gift guide. That was the one category that was hard to pare down. 😉 So many great options in Columbus!